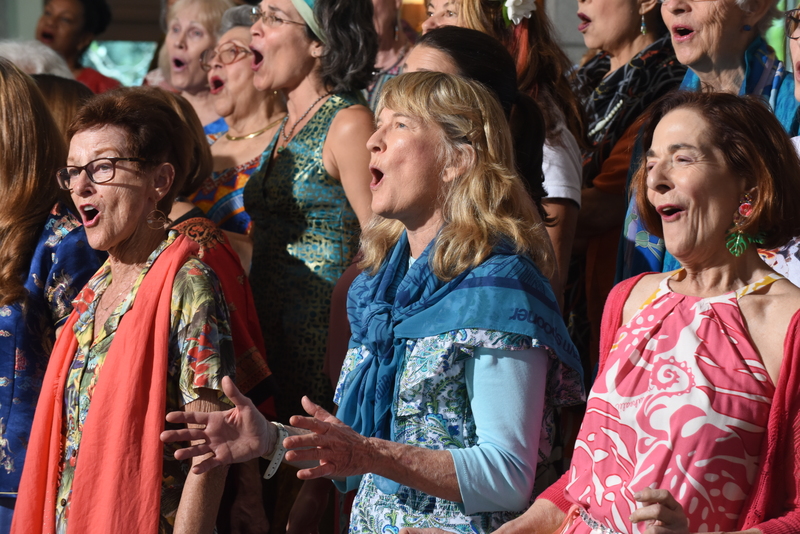 Susan McCreary Duprey, Artistic Director and Conductor of the Windward Choral Society on O‘ahu and the Kona Choral Society on the island of Hawai‘i, has forged a relationship between ensemble and audience, through musical craftsmanship and artistic leadership. 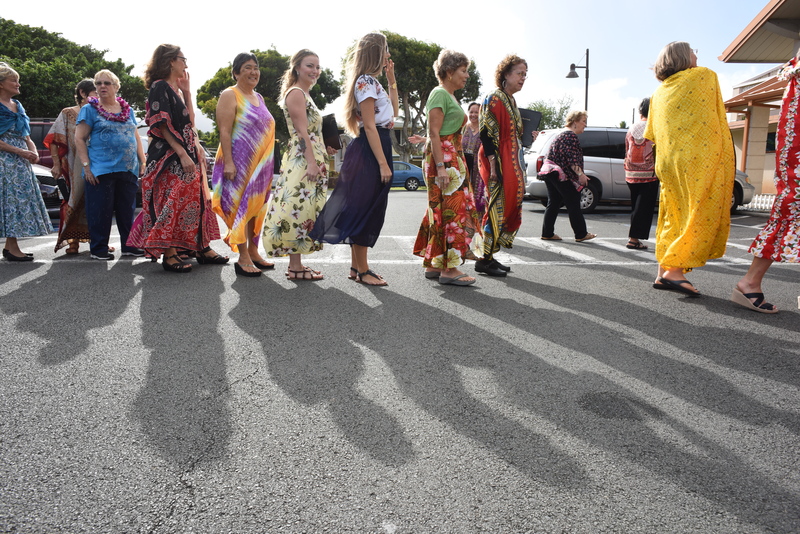 Her directorial mission is clear, to cultivate a balance between classical, Hawaiian, and global music while perpetuating the traditions at the heart of her musical heritage – afford people the opportunity to connect and unify through the profound experience of live choral performance. 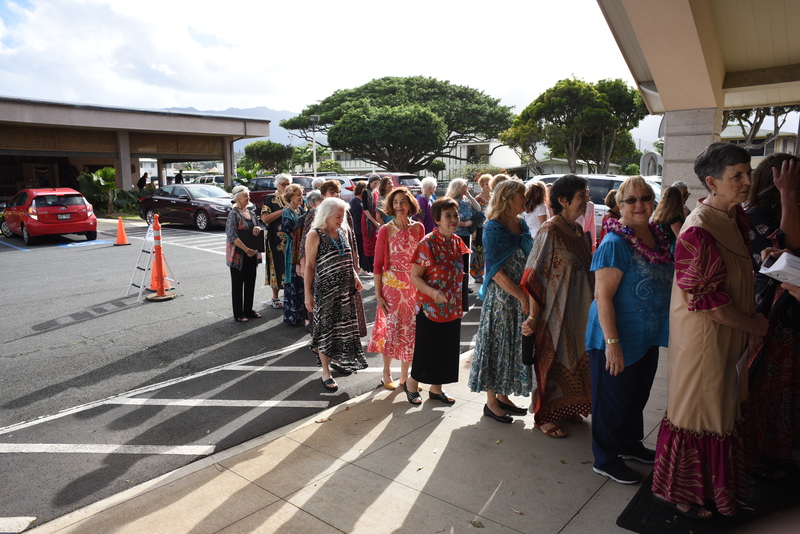 Born and raised in Honolulu, Duprey grew up in a home filled with music, her mother was a singer and her late father, John McCreary, was a renowned organist and composer. As choirmaster at St. Andrew’s Cathedral and Duprey’s alma mater, ‘Iolani School, Duprey sang (soprano) under her father’s tutelage and ultimately followed in his footsteps, letting music guide her career. While earning her Spanish undergraduate degree at Gettysburg College in Pennsylvania, Duprey studied abroad in Spain and then Mexico, where she sang professionally and studied under tenor Flavio Becerra. She later attended Westminster Choir College, in Princeton, NJ, for graduate school, earning a Master of Music, with distinction. Her diverse experience is credited to vocal participation with the renowned Westminster Choir, through which she was afforded the opportunity to tour globally, sing with the New York Philharmonic and The Philadelphia Orchestra, and work with world-renowned conductors. Likewise, her vast knowledge is attributed to the instruction of tenor Thomas Faracco and the late master choral conductor Joseph Flummerfelt. 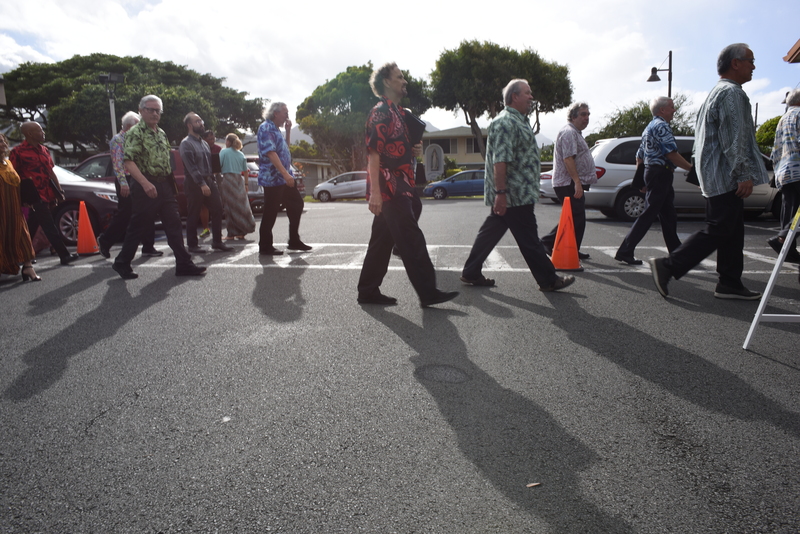 Music and home were intrinsically linked for Duprey who returned to O‘ahu to lead the choral department at Hawai‘i Pacific University, founding the HPU International Chorale and Vocal Ensemble in 2002 and later prepared the ensemble for their Carnegie Hall debut in 2004. Additionally, she directed choirs at First Presbyterian Church in Honolulu, Hispanic and African-American churches, and performed with the Hawaiian ensemble, Kawaiolaonāpūkanileo. 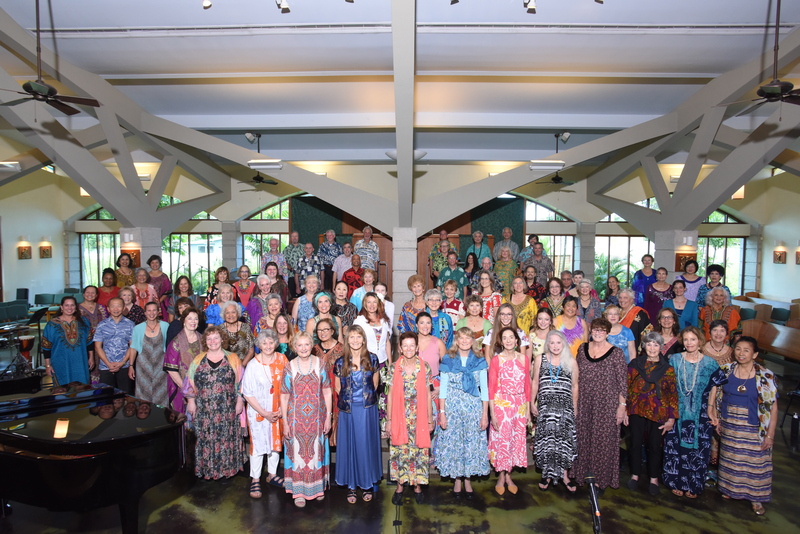 Longing to reconnect with her musical roots, Duprey founded the Windward Choral Society in Kailua in 2008, focusing on ‘ohana, the family-focused availability and perpetuation of live choral singing. 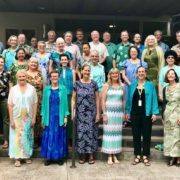 Her vibrancy, professionalism, and work-ethic caught the attention of a neighboring island choral group, and in 2010 Duprey began conducting her second state ensemble, the Kona Choral Society, in Kailua-Kona. 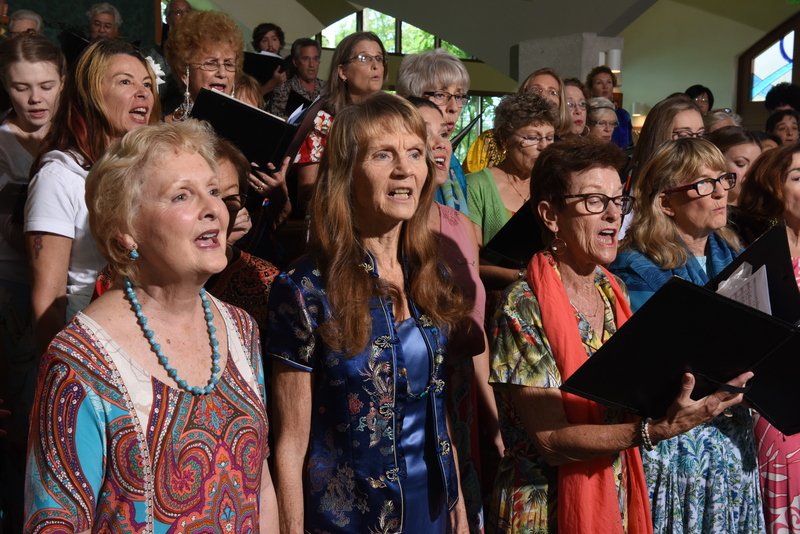 Throughout her nearly 20 years of conducting live choral performances, Duprey has been noted for her gift of bringing the joy of choral music out of her singers. On top of her palpable enthusiasm, Duprey has embraced the multiculturalism of both her experiences and her home while making music available in an invigorating and meaningful way. She has introduced such works as Forrest’s Requiem for the Living (State of Hawai‘i premier) and Lauridsen’s Lux Aetema (State of Hawai‘i orchestral premier), routinely incorporates masterworks such as Mozart’s Requiem (Levin and Süssmayr) and excerpts from Handel’s Messiah, and continuously pays tribute to traditional and contemporary Hawaiian composers and world music in both of her ensembles’ repertoires. Additional orchestral performances that Duprey has conducted with her ensembles include: Bach’s Magnificat, Beethoven’s “Ode to Joy” from his 9th Symphony (the West Hawai‘i premier), Brahms’ Requiem, Britten’s Ceremony of Carols (SATB), Bob Chilcott’s A Little Jazz Mass, Ramírez’s Misa Criolla, Fauré’s Requiem, Rutter’s Gloria, and Schubert’s Mass in G.
Duprey has brought her focus on musical connectivity to stages across the Hawaiian Islands, the US mainland, Europe, Japan, and soon New Zealand. Her dedication and tireless professionalism were attributes of her collaborative work with a combined concert with Japan’s “Chorus Without Borders” performing of Beethoven’s Symphony No. 9, and with her prepared choruses for world-renowned conductors. Duprey has groomed and readied numerous ensembles for the likes of: John Rutter (Mozart’s Requiem [Süssmayr]), Dr. Joseph Flummerfelt (Bernstein’s Chichester Psalms, Bruckner’s Te Deum, and Mozart’s Requiem [Süssmayr]), Dr. Timothy Sharp (Morten Lauridsen’s Lux Aeterna), and Sir David Willcocks. Furthermore, Duprey was invited to the National Association of Church Musicians conference in 2016 as the headlining speaker, and has been a featured presenter at events for the American Association of University Women, Rotary International, National Society of Arts and Letters, and the Association of Lutheran Church Musicians. 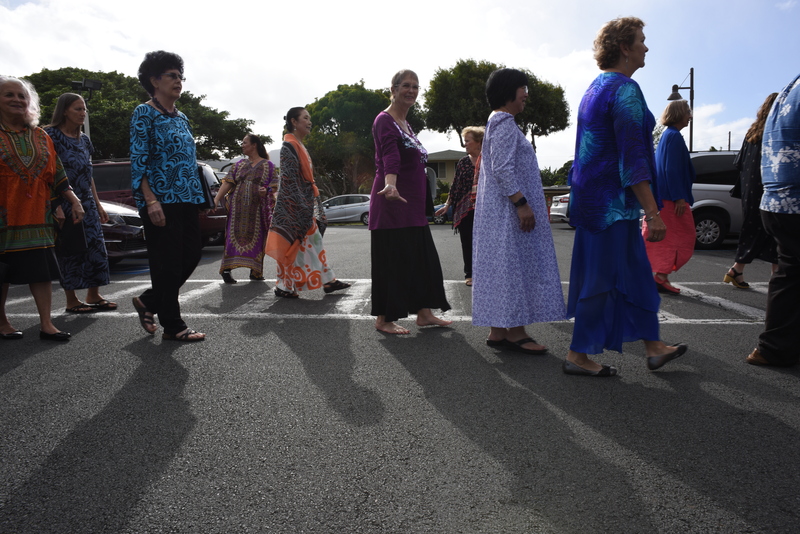 In the spring of 2019, she had the distinct honor of serving as choral judge for the 99th Annual Kamehameha Schools Song Contest. She is also an active member of the American Choral Directors Association and Chorus America. When Duprey is not flying between islands to conduct, she is home in Kailua, O‘ahu, and can be found paddling in an outrigger canoe, hiking with her dogs in the mountains, or golfing with her husband Bryan.